How sweet is this little family? I instantly fell in love with baby B. She's is seriously the cutest. Her mom is so cool, she made baby B's whole outfit. 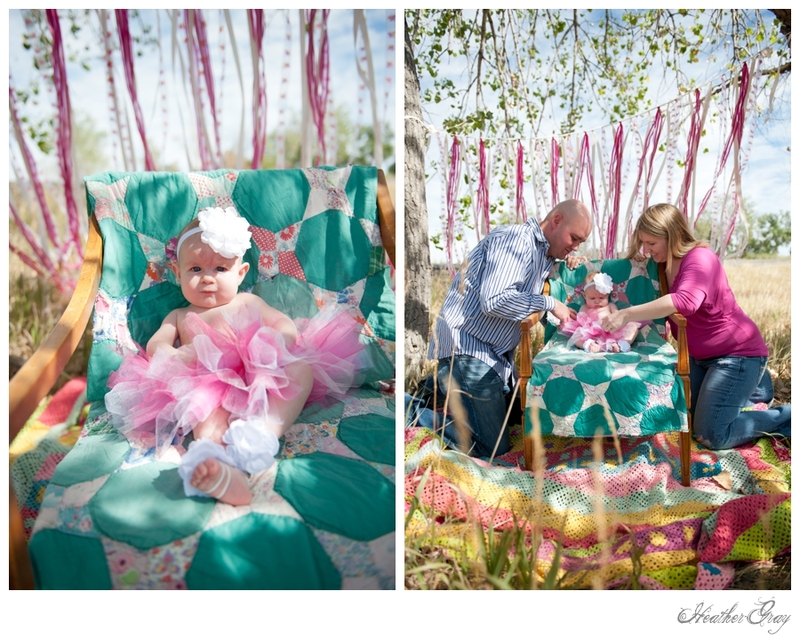 They traveled from Cheyenne, Wyoming to take photos with me in Louisville, Colorado. 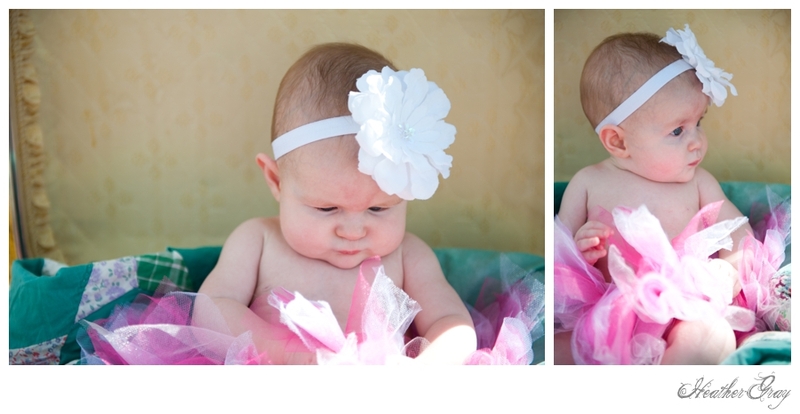 I met Melissa and Will many years ago at a wedding when baby B was a twinkle in her parent's eyes. It's a blessing to stay in contact with clients, their friends and family long after the weddings, parties and portraits that brought us together. I love being able to follow their lives and get to know them as their families grow and blossom. 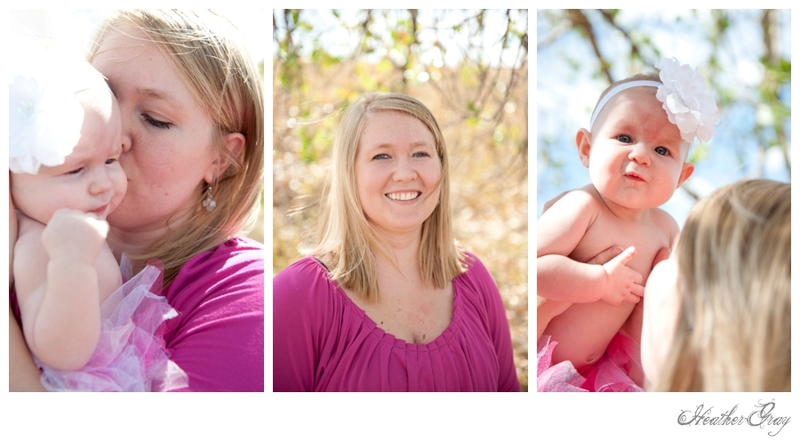 It was an honor to photograph this beautiful family. Will is in the service in Cheyenne and he works long hours and travels often. I admire and respect the sacrifice military families make. 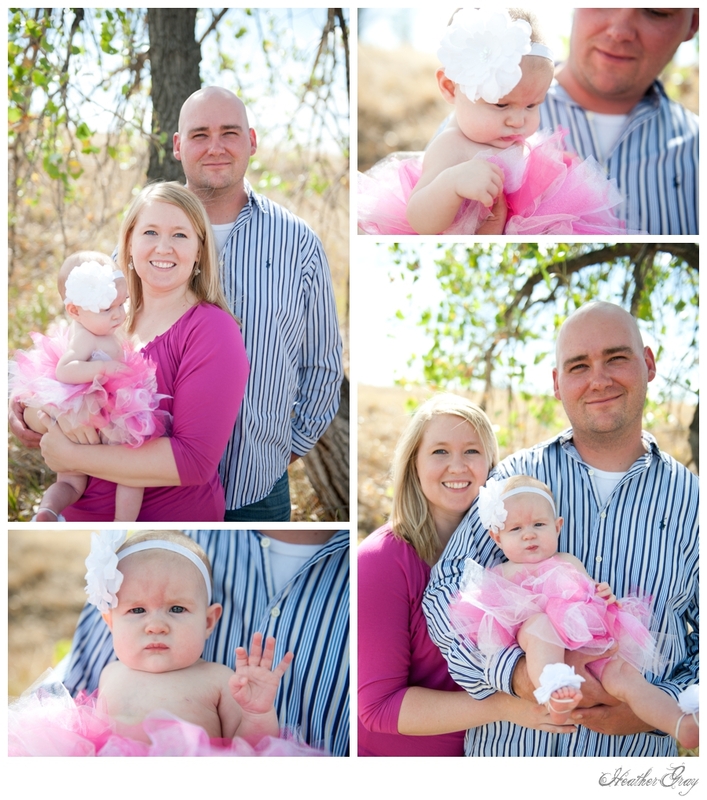 If you're a military family I would love to photograph you and create new memories with you. I offer military discounts and also photograph soliders coming home through an organization called Welcome Them Home. 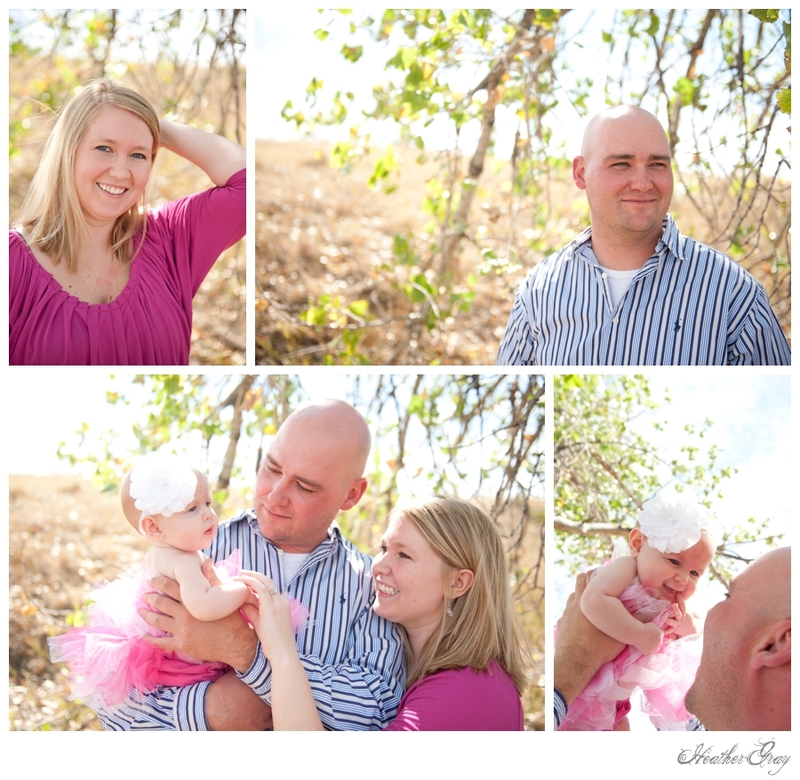 Will, Melissa and Baby B, thank you for letting me create these memories for you.